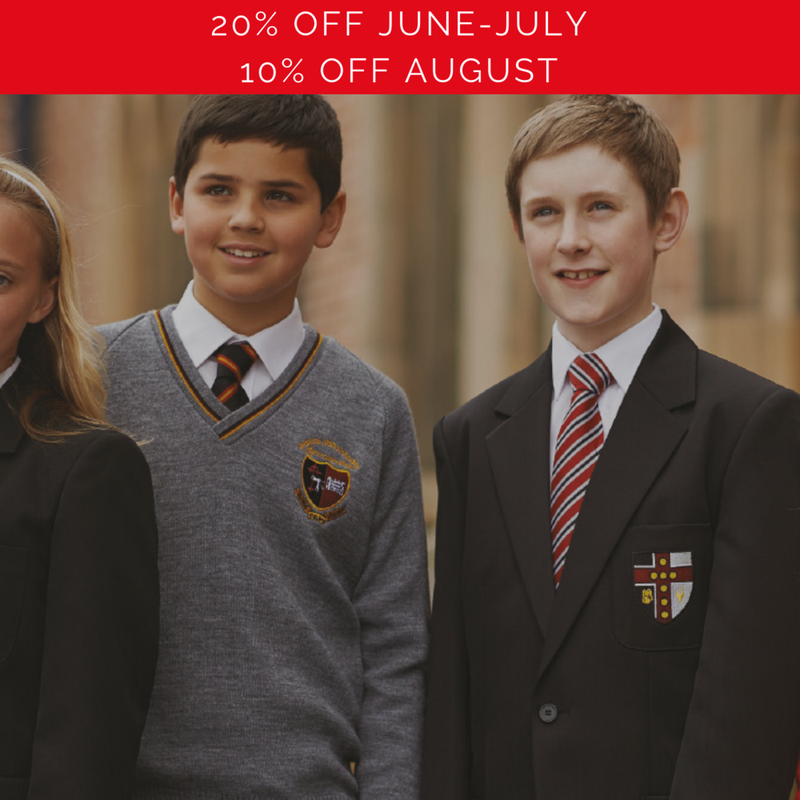 We have 20% discounts on all school wear during the months of June and July. Don't miss our special menswear sales event this winter. We have a beautiful selection of warm and cozy menswear, perfect for the cool days and long nights, including our popular casual coats and puffer jackets. "We are a friendly family run business offering quality menswear at affordable prices along with a personal service provided by experienced staff. In our business the customer is ‘king’."